post-title A pub and a brewery have teamed up to make a ‘Prince’ themed beer. 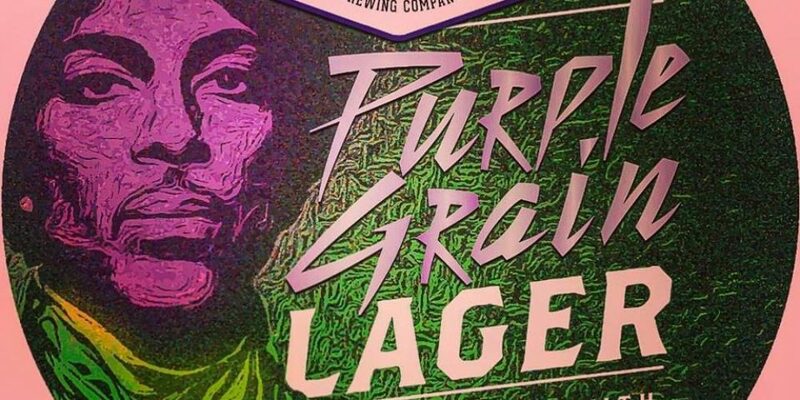 A pub and a brewery have teamed up to make a ‘Prince’ themed beer. Home / 2017 / A pub and a brewery have teamed up to make a ‘Prince’ themed beer. More and more pubs are teaming up with breweries to create a beer that they think will be to the particular tastes of them and their customers. It’s really cool to find a beer unique to a certain pub. 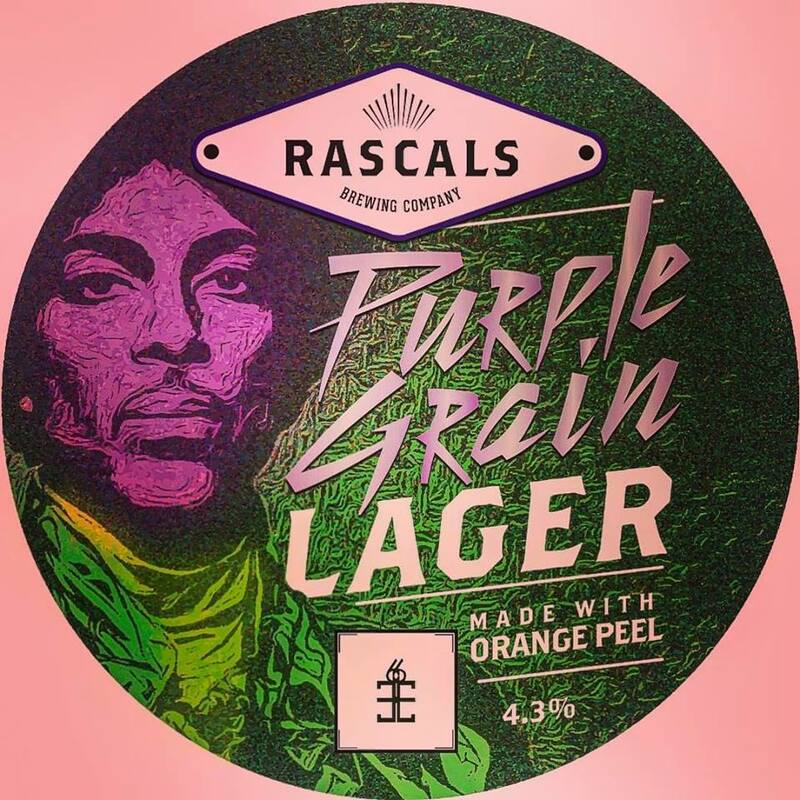 Street 66 on Parliament Street have teamed up with Rascal’s brewing to create a new brew that certainly grabs the eye, and is sure to tickle the palate (knowing their other creations). 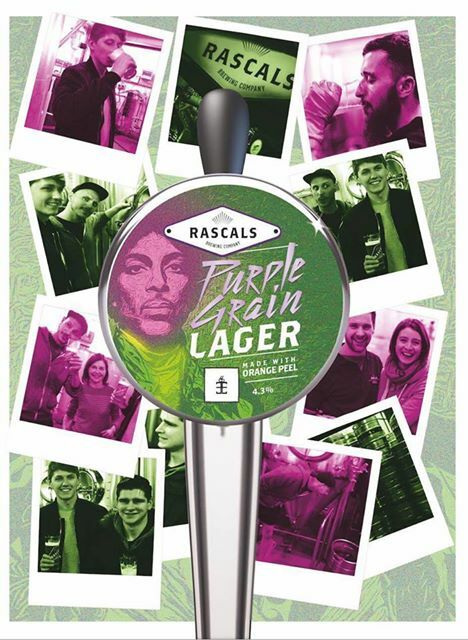 ‘Purple Grain’ is a Prince themed beer, that bears his likeness on the tap artwork. They’re obviously big fans of the musical maestro, and have concocted a very fitting way of celebrating him. They had a launch night last Sunday at which they played tune after tune of Minnesota’s favourite son in honour of his birthday. 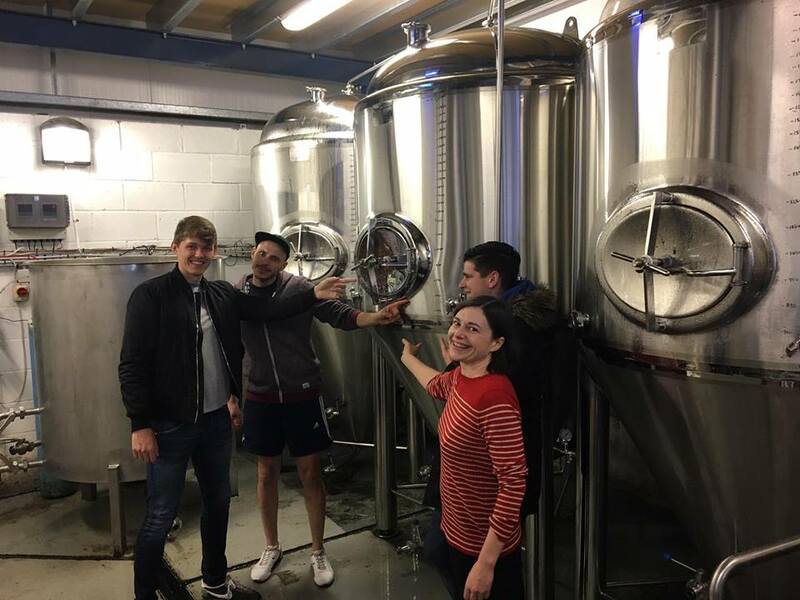 The Street 66 team paid a visit out to the brewery for a taste before the kegging, and their faces say it all! The beer is well timed for the coming celebrations of Dublin pride in Street 66, which is a well known LGBTQ venue.